Indians Baseball Cards: As we wait for the draft: PAWS! As we wait for the draft: PAWS! 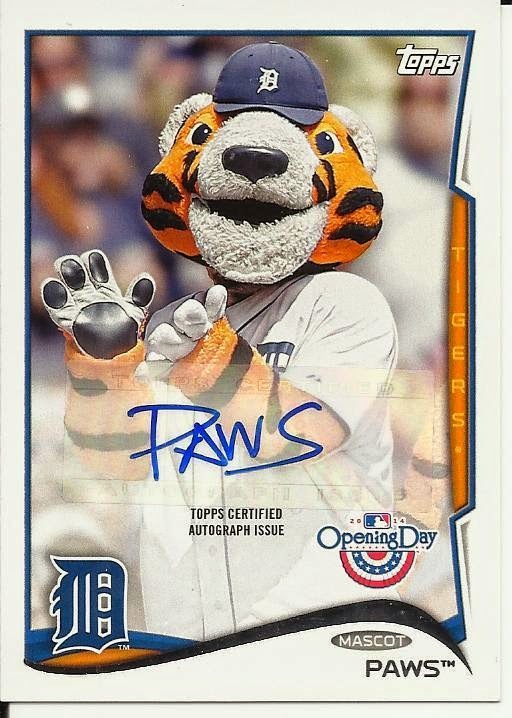 By popular demand, here is the PAWS Autographed card! I am compiling and running this week's draft, and that will be posted in the near future! #ootp15 Giveaway Update: Rays Win! Rays Win! #PackADailyCircus - Pop-ups and Stickers, Oh My! #PackADailyCircus - Gio, I Did It Again! #PackADailyCircus - Finally! An OOTP Update! #ootp15 - Tribecards OOTP 15 Giveaway!